During our May 2017 trip to Africa, we presented to a senior class of engineering students and a couple of Media outlets showed up. This is a short clip from that event. 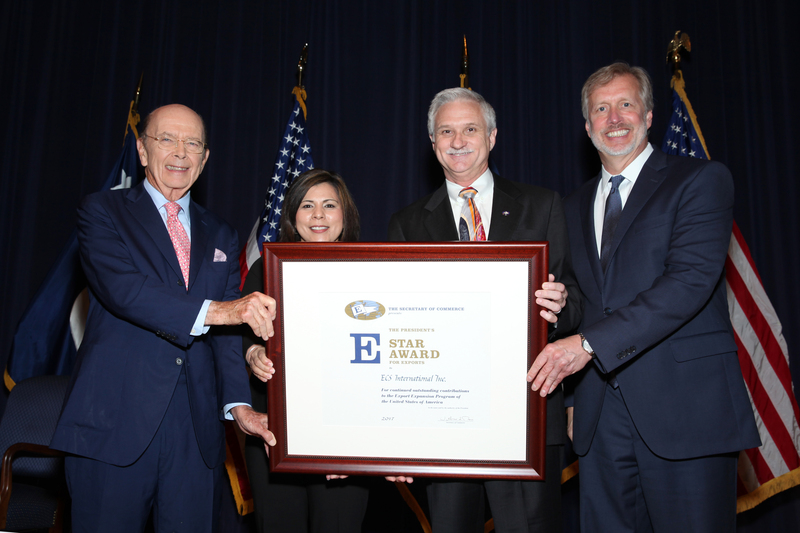 Fort Worth, Texas — U.S. Secretary of Commerce Wilbur Ross presented Energy Control Systems with the President’s “E” Star Award for Exports at a ceremony in Washington, D.C., on May 22. The President’s “E” Award is the highest recognition any U.S. entity can receive for making a significant contribution to the expansion of U.S. exports. ECS has demonstrated a sustained commitment to export expansion. The E Awards committee was very impressed with ECS International’s strategic plan for global diversification and its targeted entry into next tier markets. ” said Secretary Ross in his congratulatory letter to the company announcing its selection. 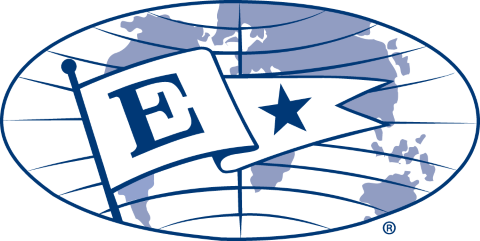 U.S. companies are nominated for the “E” Awards through the U.S. Commercial Service, part of the Department’s International Trade Administration, having offices across the United States and in embassies and consulates around the world, tasked with assisting US Exporters in a wide variety of manners. ECS International Inc., which specializes in surge suppression devices, has acquired its headquarters building in southeast Fort Worth, buying the multitenant building at 5500 E. Loop 820 upon learning it was for sale. Terms of the acquisition was undisclosed. The two-story, 17,766-square-foot building, called 5500 Centre, on 1.2 acres has been the company’s headquarters since 1988. The acquisition gives the company the ability to plan for long-term corporate growth, said Beaux Riley, a broker with Coldwell Banker Commercial Alliance DFW. “5500 Centre is in excellent condition and has unobstructed freeway exposure,” Riley added. The Class B office building is 98 percent leased with 13 office tenants. Dallas-Fort Worth has seen a growing amount of investor interest as its investment grade continues to improve.